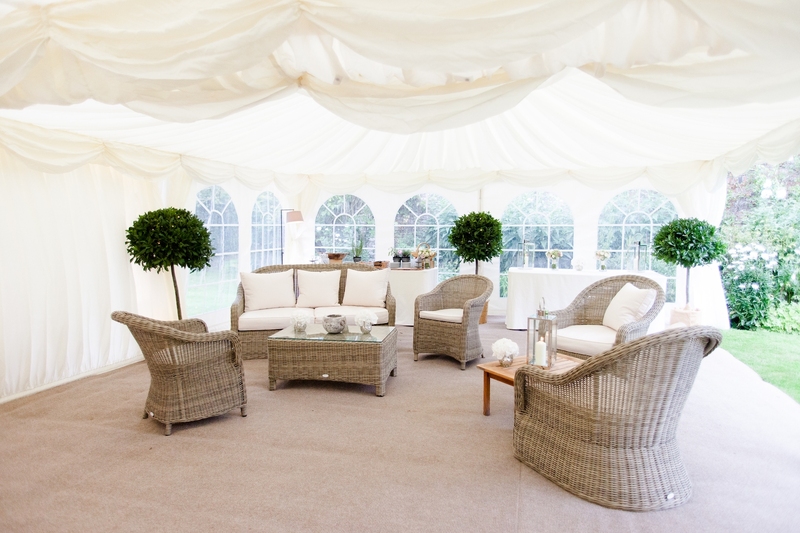 Hire a Chinese Hat Marquee for a smaller space that makes a big statement. 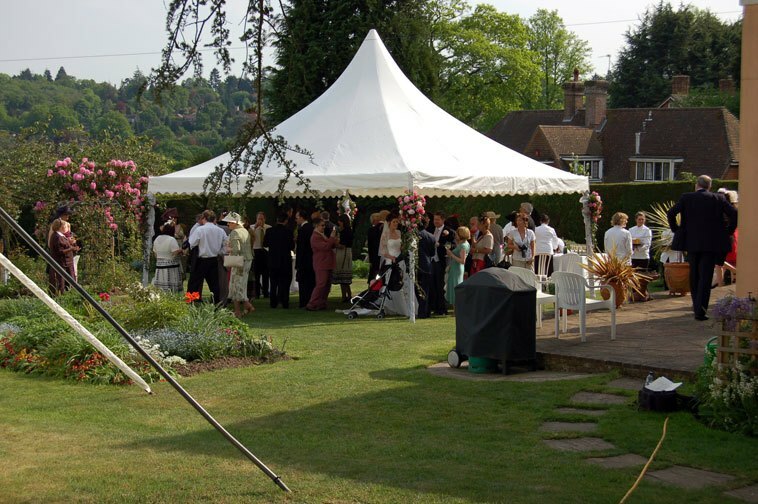 Available in two sizes, a Chinese Hat marquee is the elegant choice for smaller, more intimate parties and events. 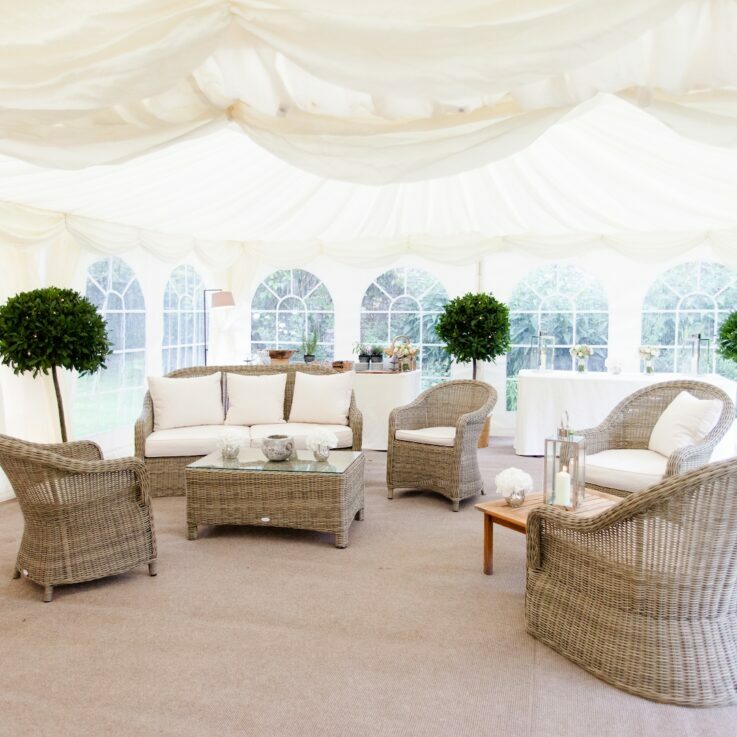 These beautiful structures can also be used to add an additional wow-factor at bigger events – they are perfect for creating a stylish entrance space leading into a larger marquee such as our clear span marquee or Baytex marquee. 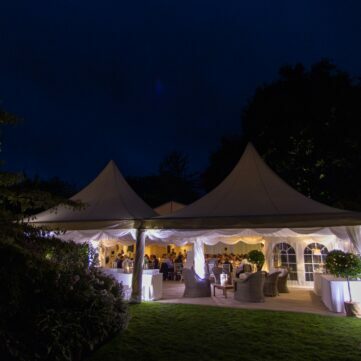 Alternatively, either of our two size Chinese Hat marquees can be used to add a real sense of luxury to larger events by creating a sublime chill out space, cool party pod or gaming room, dedicated bar or functional reception area. 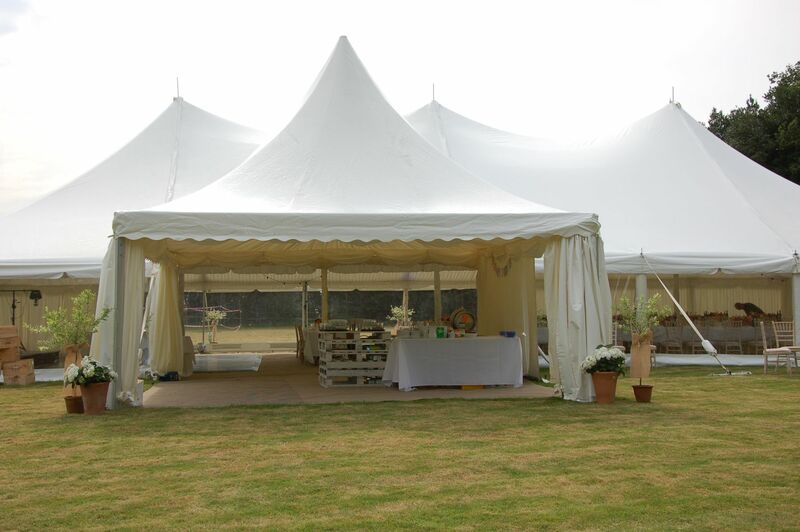 Also known as Pagoda Marquees, our clients love the versatility of Chinese Hats. With their distinctive pointy roofs, they don’t compromise on exterior aesthetic and look spectacular when linked together. While their smaller size makes them a natural choice for more intimate weddings and parties, they can also be used for events and exhibitions, trade shows and village fetes. 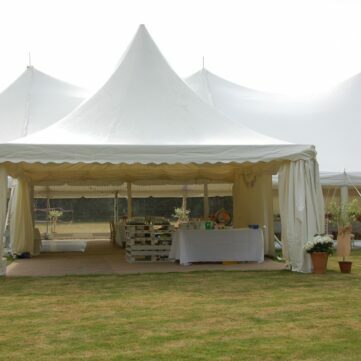 Attractive, modern and durable, Carron Marquees hires Chinese Hat marquees in 3M x 3M and 6M x 6M sizes. 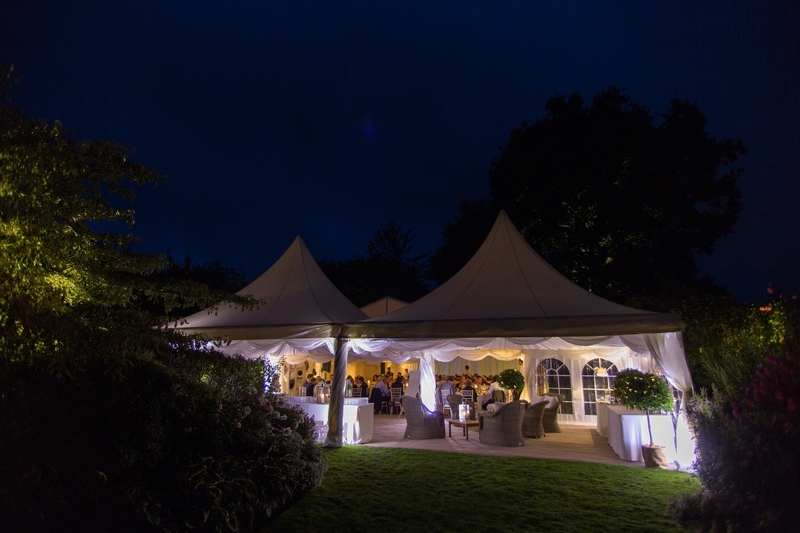 As with all of our marquees for hire, we’re also able to provide everything you need to transform your Chinese Hat into a beautiful, personalised space fitting of its function. The Chinese Hat can be lined or unlined. If you’re planning to use it in conjunction with a larger marquee, our LED bar rental can transform the standard Pagoda into a fully-functional space to keep the drinks flowing throughout your event. Perhaps you plan to use a Chinese Hat marquee as a party pod? Speak to us about our dance floors and lighting solutions to keep the disco flowing. Many customers choose to use a Chinese Hat at the entrance to their main marquee – with the addition of a desk or table it’s easily transformed into a stylish reception. Whatever the purpose of the Chinese Hat you hire, our range of ancillary services will ensure that it’s fully functional and beautifully finished. Get in touch with us for more information or to see more images of our Chinese Hat marquees in use at previous events and special occasions.